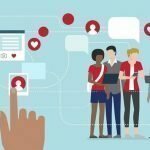 Today’s world is an era of internet where most of the people are engaged either directly or indirectly with the online working environment. But, I personally believed that our online environment is cluttered with various unwanted elements like ads, disturbing media, unwanted interference with the third parties, tracking codes, etc which ultimately reduce our working capability through distraction. So today I am here to make you more productive for your online task. Google Chrome is the most popular internet web browser for all the major platform including Windows OS, Android, MacOS, iOS, etc. Google Chrome provides a high standard of performance, multiple device sync, and intuitive interface. But the actual power lies in its wide range of third-party apps and extensions. 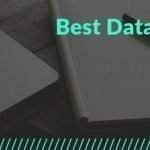 So here I will offer you a comprehensive list of best Google Chrome extensions and apps which will make you more productive and power users. As I have discussed above that there are thousands of Google Chrome extensions and apps available in the chrome store which definitely makes the users confused to choose the best one. But as you know that I am always here to help you out from any sort of difficult position. 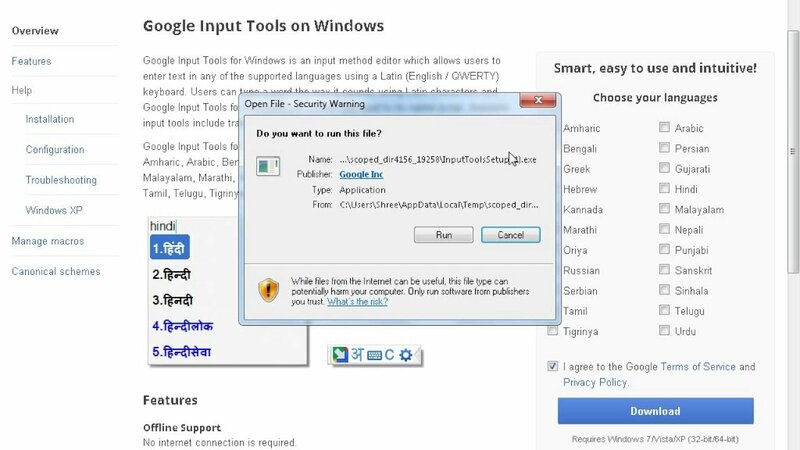 Today, at the below, Fossguru team will choose a set of best Google Chrome extensions and apps which you can use in your every system including Windows OS, Android, iOS, etc. Google keep one of the best productivity apps which save what’s inside your mind through the webpage. 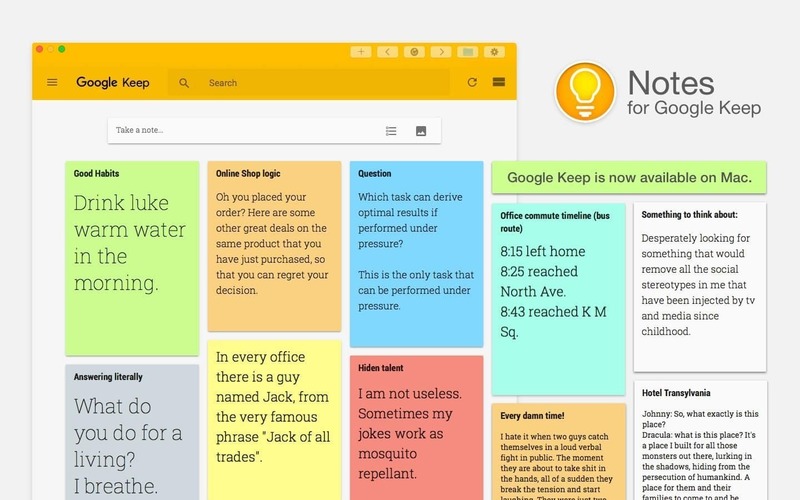 Google Keep is one of the best note-taking apps and extensions for Google Chrome. This app is like Evernote or Microsoft One. It has both iOS and Android app to synchronize all of your devices. 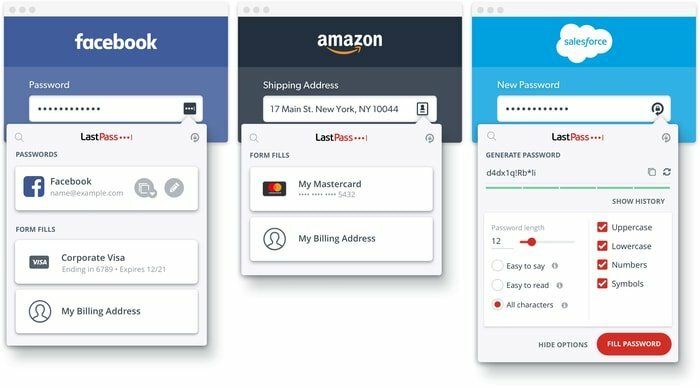 LastPass is another productivity Google Chrome Extension to record your password. To all your saved website it instantly fills the required field. For all online account, it gets easily access by providing username and password. It also generates an auto password if you want. Finally, it securely stores all notes, password, and usernames. Clockify time Tracker allows you to track your time. It is just like a timekeeping Apple. 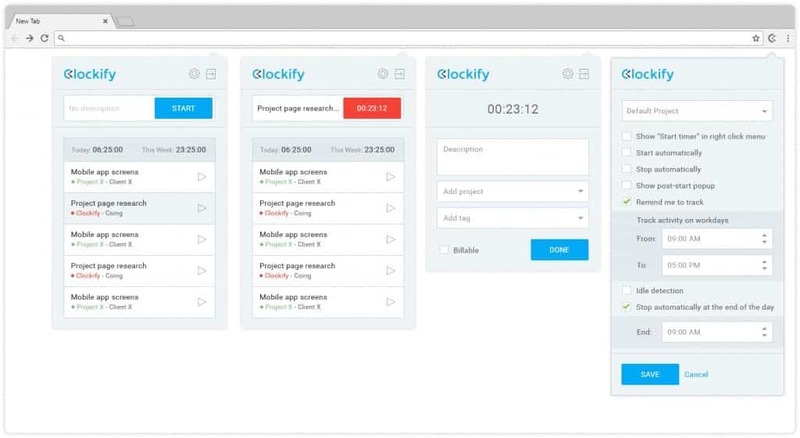 Clockify helps you to count your time on any specific task and increase your productivity. 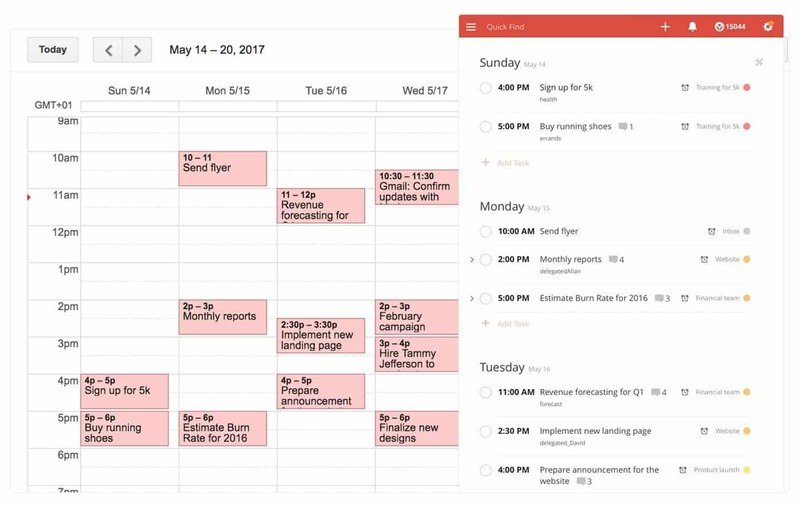 Todoist is a simple but very productive Google Chrome extension. It allows you to keep track of your available project. 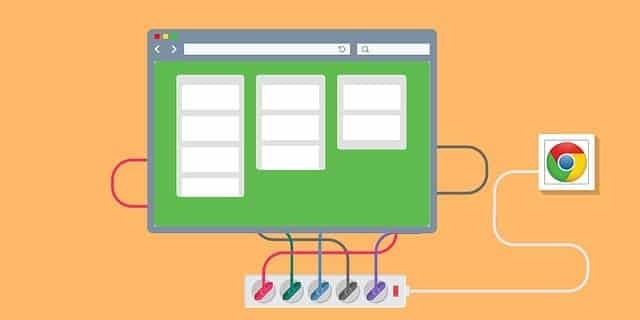 With this Chrome extension, you can organize and delegate your task. Todoist is very useful when you have lots of projects with a limited dateline. Noisil is another productivity extension for Chrome that specially designed to increase your creativity. It inspires you to perform a better task with its combo sound system. Noisil is good for the open office. 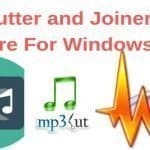 It creates background music, and with earphone, you can work smoothly. If you want to stay away from Facebook, YouTube, Instagram, and other time-consuming websites then StayFocusd Chrome extension is suitable for you. It allows you to use those sites for your preset time. When the session is over, you won’t be able to connect those anymore. For the next session, you have to wait for the next day, and you can not change the settings. 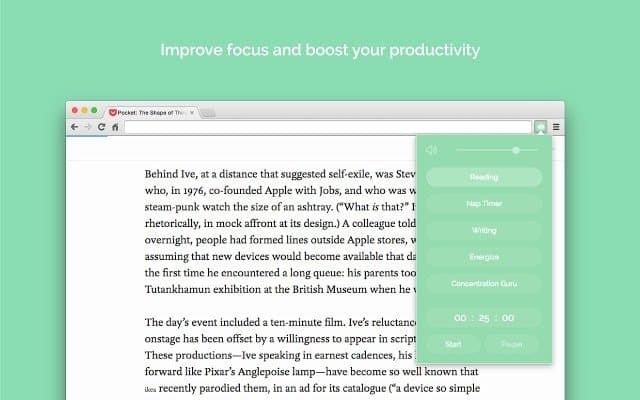 Productivity Owl is another time-saving Chrome extension. It does not allow you to stay at a particular time on specific websites. It makes sure your productivity and fastness. You can make a list of time-consuming websites and allow your planned time. 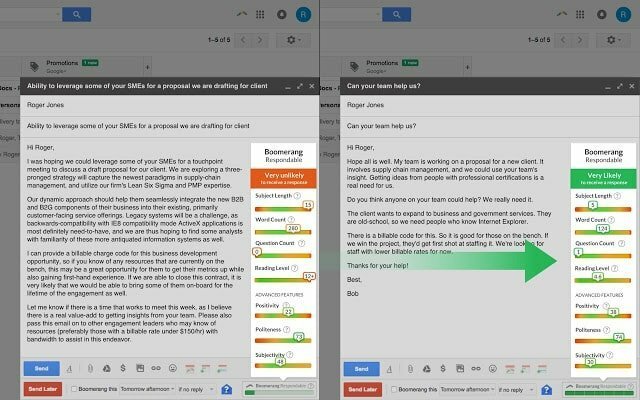 Boomerang for Gmail will enable you to respond to Emails later. It can schedule an email to send your preferred time. It makes you remember to pay your bill, the schedule for the birthday, follow up for sales lead and many more. The artificial intelligence of this extension notifies you that the receiver opens your mail or not. Add to Trello lets you work with collaboration among your team members. It prioritizes and organizes all of your projects with flexibility, fun and rewarding way. Trello makes your team organized even you are a vacation. You can collaborate you overall plan by comments, attachment, and due dates, etc. Installing so many productivity extension may become hazy. However, too many extensions make the browser screen cloudy. Now you need an ultimate solution to manage all of your productivity extensions. 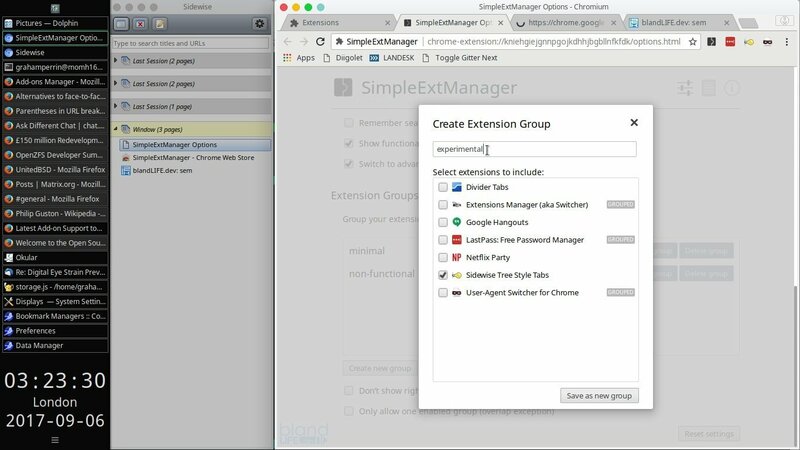 Extensions Manager (aka Switcher) do the same task to handle all of your expansion. Internet speed is a vital requirement for the present era. You can see internet speed directly from your toolbar without interruption. 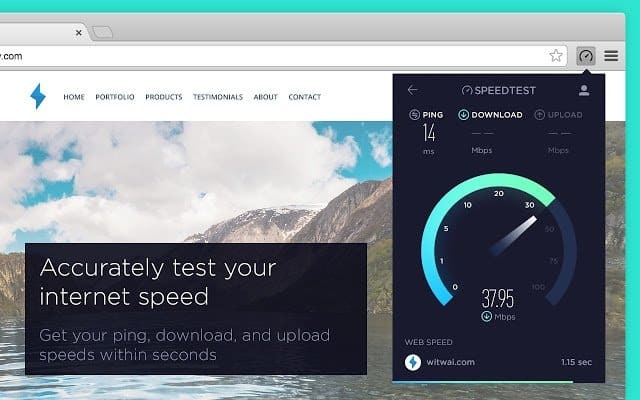 Speedtest by Ookla allows getting your ping, measure upload and download speed within a second. It also measures the website load speed. Google Translate is one of the critical websites to translate your text. 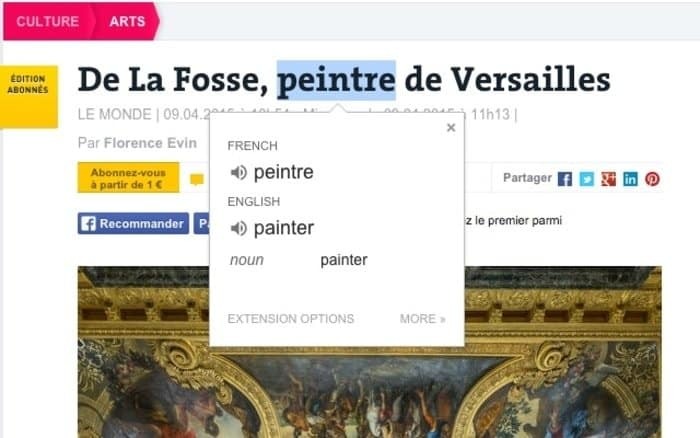 Google Chrome has created Google Translate extension to know the word meaning by a single click. You have to select the word from the webpage and click the Google Translate extension icon. If you want to translate the whole page, you should click the translate icon. Moreover, you can also use this extension for text to speech or speech to text purpose. Momentum is another google chrome add ons to increase productivity. It has a personalized dashboard featuring weather, to-do, and inspiration. The new tab of this chrome plugin provides you a moment of clam which makes you more creative. It shows new inspirational photos, quotes, weather forecast and many more. It sets a goal and focuses on intention. Google Input Tools is very much useful for non-English people. This chrome addon is merely an input method which can switch your input method. 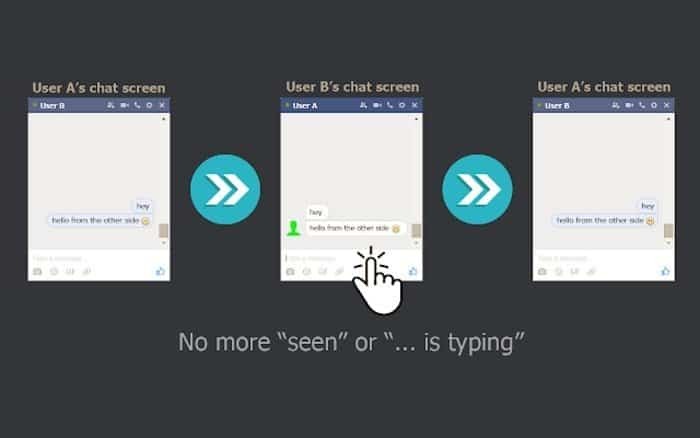 It is like a virtual keyboard which supports over 90 languages. Google Input Tools has handwriting input option for more than 40 words. It also accepts shortcut. 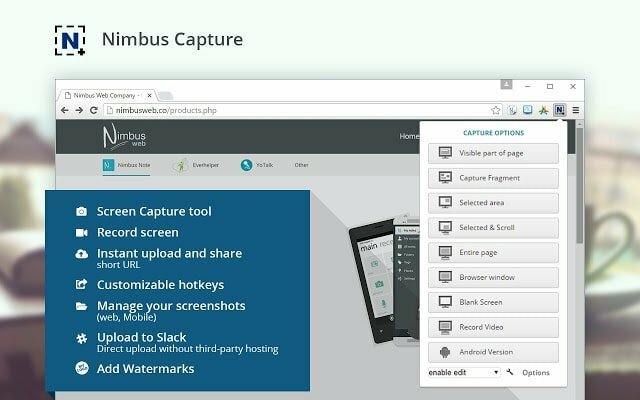 Nimbus Screenshot & Screen Video Recorder allows you to record your screen, screenshot, capture the whole or portion of the web page. It can edit and annotate the screenshot. It also has the facility to trim, crop, convert the screenshot to gif or mp4 format. 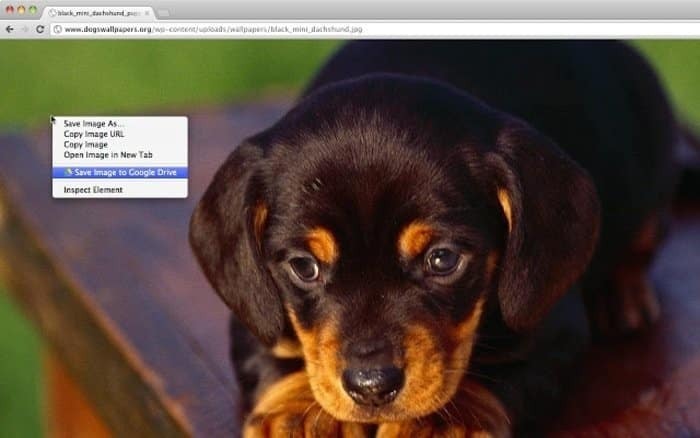 Save to Google Drive is another best chrome extensions for Windows to increase your productivity. It can upload the captured or saved web content directly to Google drive. It allows keeping web content to Google drive through context menu and browser action. Now it is easy to save the document, image, HTML5 audio and video by a single click. J2TEAM Security is a security tool to increase productivity. This best Google Chrome extension protect you from malware and phishing websites with the technology of real-time protection. It forces HTTPS on Blogger/Blogspot, prevents self-XSS on Facebook, blocks malware, phishing and scam websites. 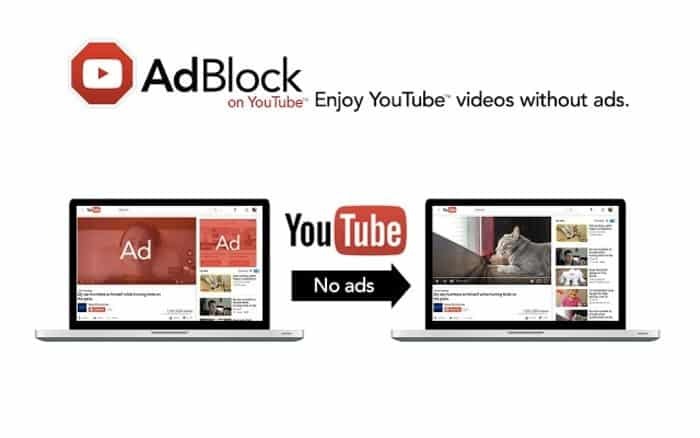 Adblock for Youtube is another interesting Google Chrome productivity extension to block YouTube ads. It is an open source code and freeware. This Chrome plugin blocks the ads without observing the browsing history. Like any other Adblock extension, it also needs your permission to perform the task. 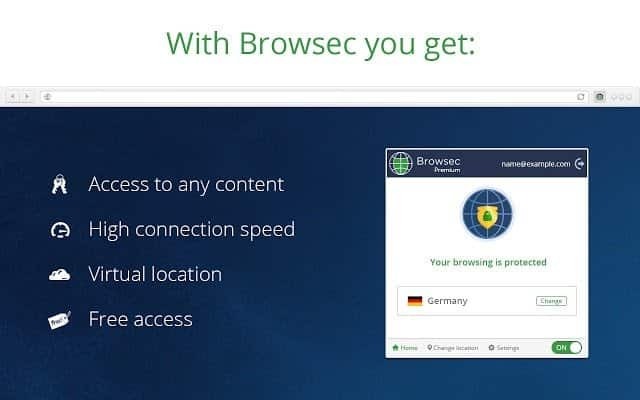 Browsec VPN encrypts your traffic and allows you to open the blocked website. If you use this one of the best VPN apps, then no one will be able to identify or track your site. Some website like Spotify, Pandora, Netflix, Hulu, SoundCloud are restricted for some countries but using this chrome extension all are accessible to you. AdGuard AdBlocker works against pop-up advertisement. It blocks the ads of YouTube, Facebook and any other website. 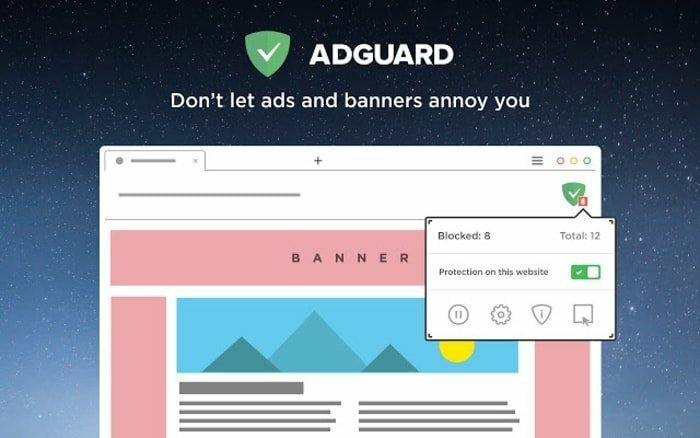 AdGuard also blocks rich media advertising, unwanted pop-ups, video ads (includes YouTube adblock), banners and text ads. It also protects you from phishing and malware sites. Evernote Web Clipper is another best Chrome Extensions for Windows to save your time. You can keep what you can see on the webpage by a single click. It is the replacement of bookmark. Now you do not require a device to preserve your screen. 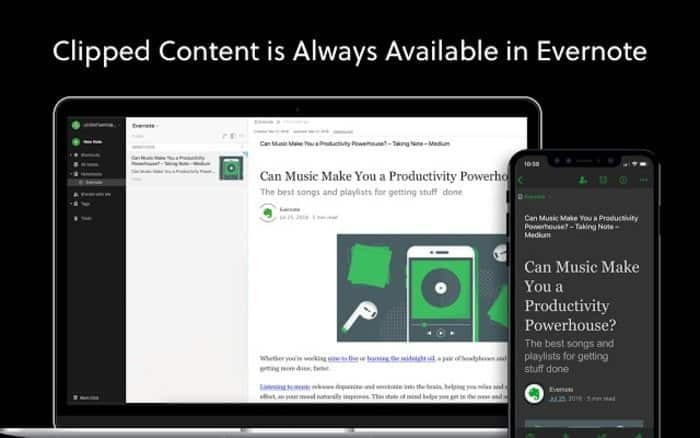 It is the Evernote Web Clipper to see the saved content on anywhere and any device. Here in this article, our team has tried to include some of the best Google Chrome Extensions and apps for you. Remember that we didn’t include all the features of any particular extensions except the important one and moreover this list is not following any specific ranking order. We hope that all these extensions will help you to increase the working productivity and definitely make you a power user. Is this list helpful? If so, please spare some time to share it on your personal and professional social network which will encourage us to write more engaging content like this. If you have any suggestion, please drop that in the comment below.